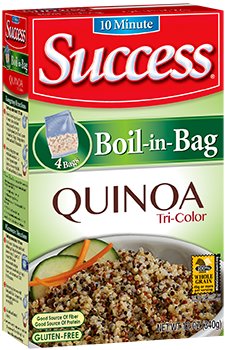 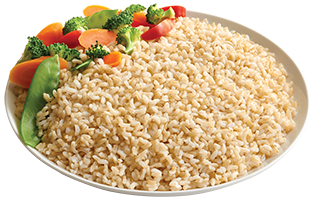 Success® Quinoa (keen-wa) is the newest product from Success and the only national brand offering tri-colored quinoa in a convenient boil-in-bag. 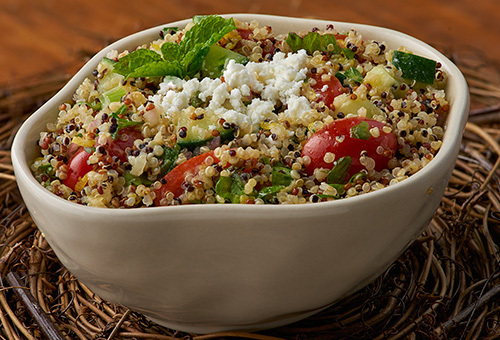 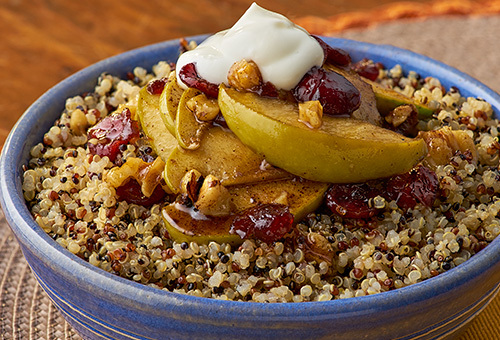 Click here for delicious quinoa recipe ideas. 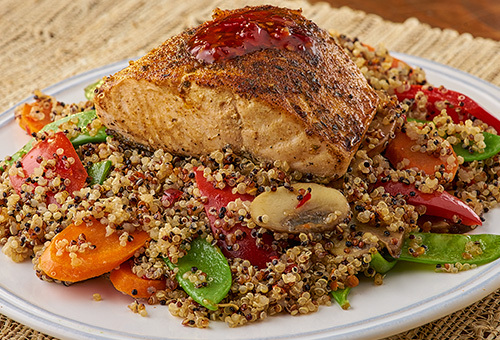 Check back soon for more recipes.